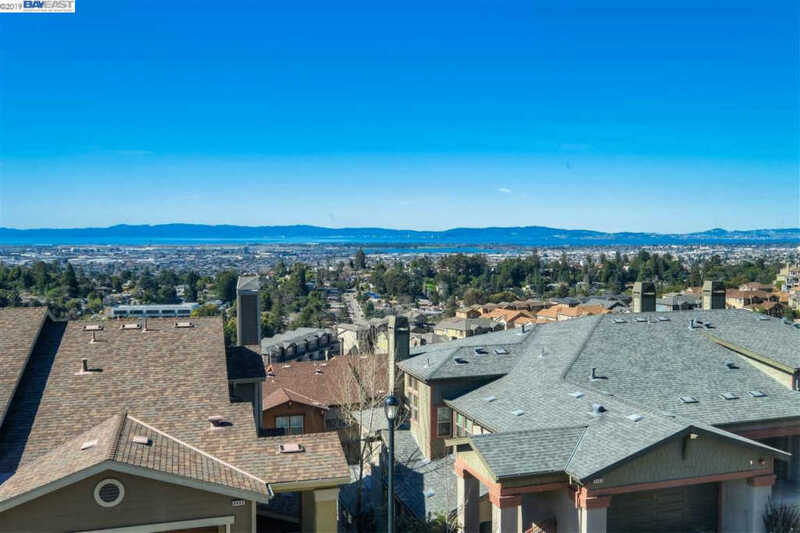 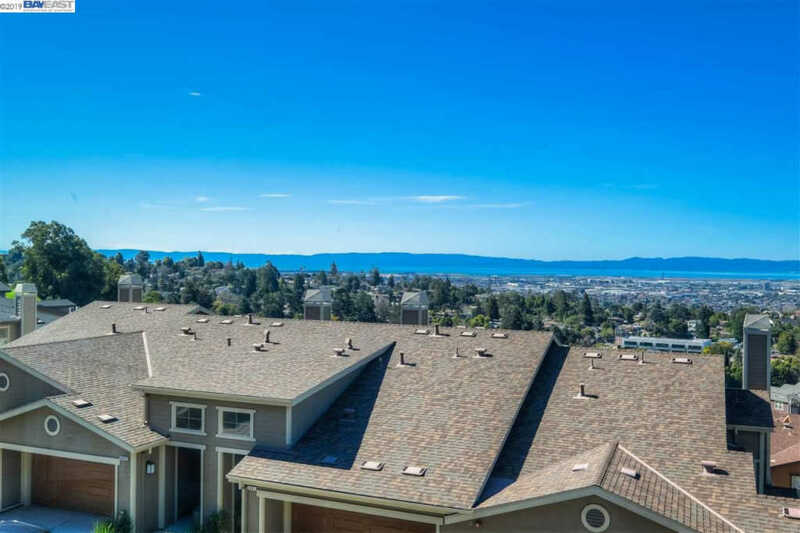 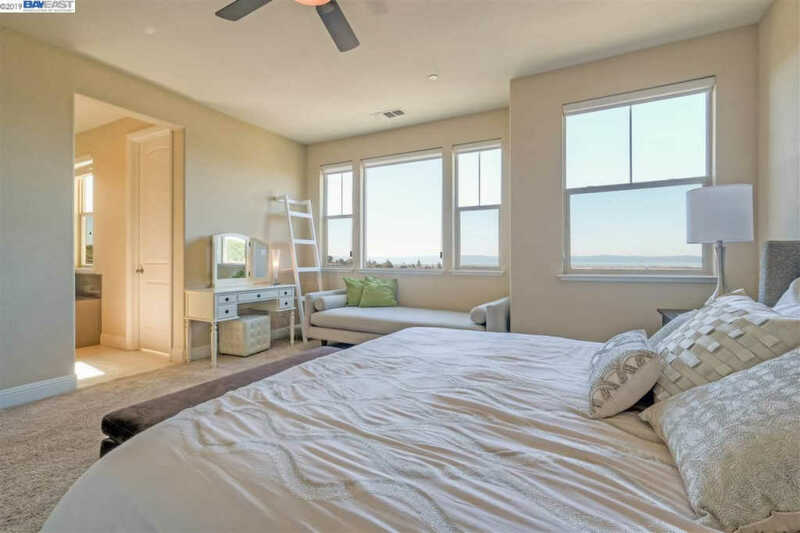 This exceptional home offers views of Bay and Oakland. 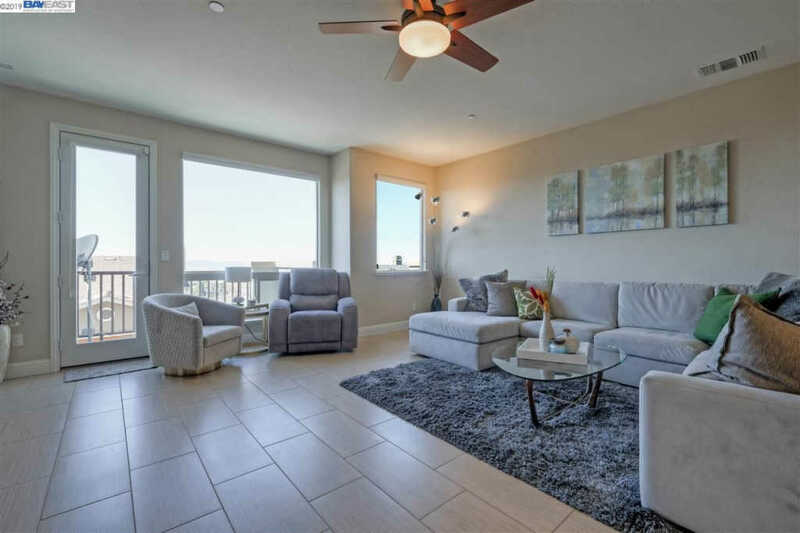 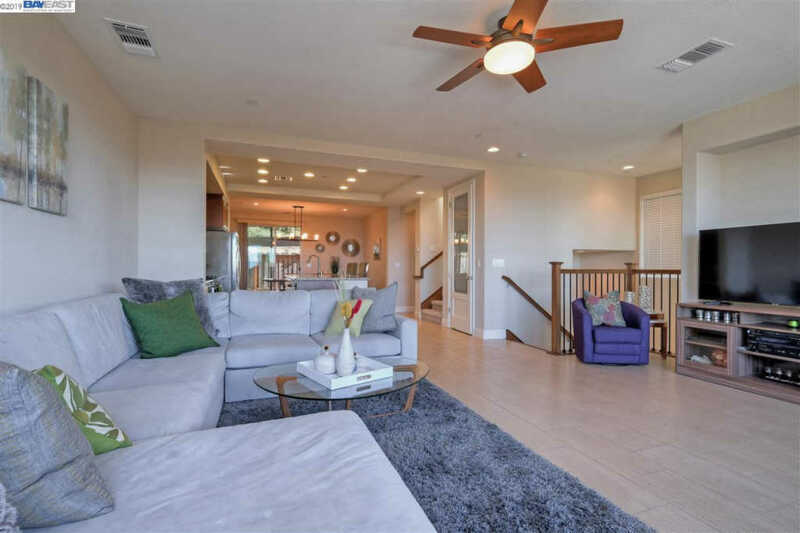 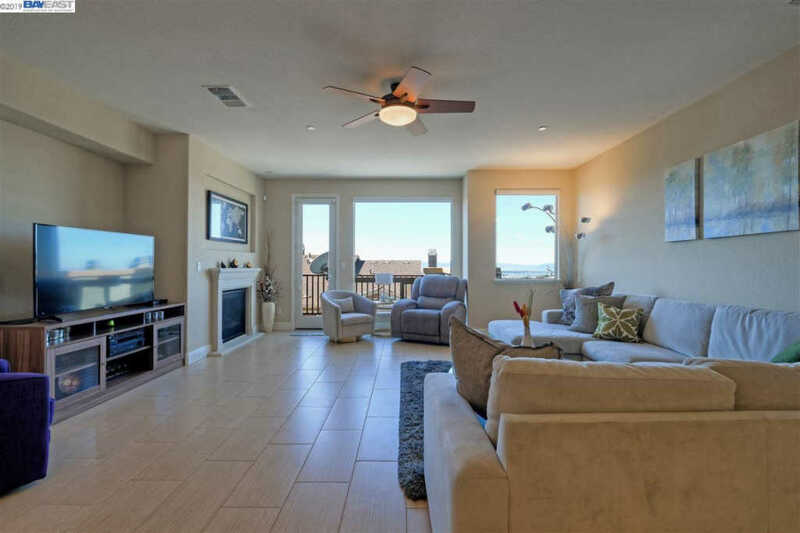 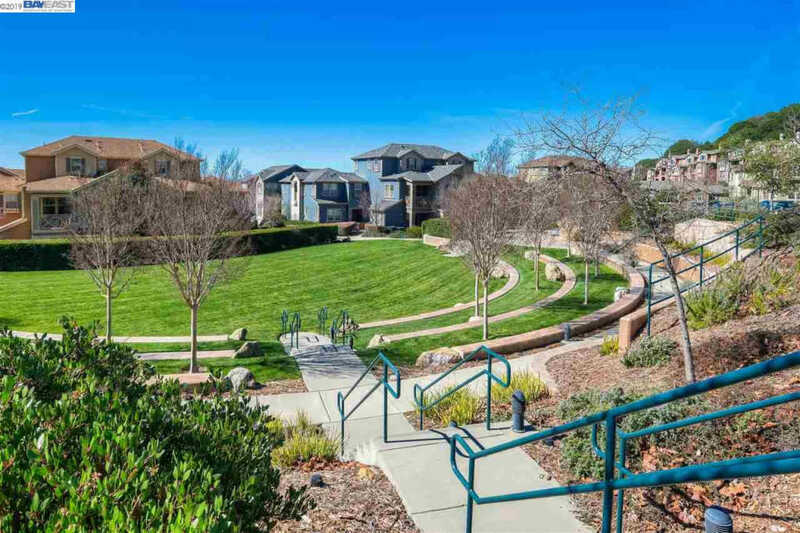 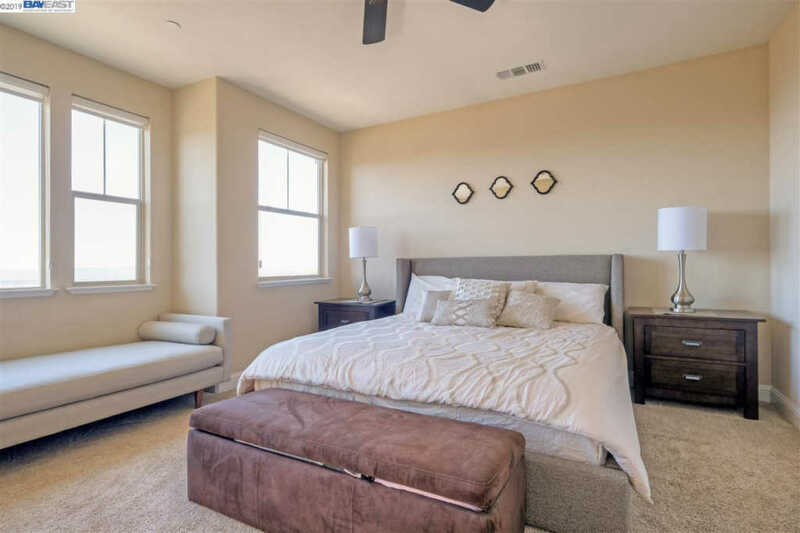 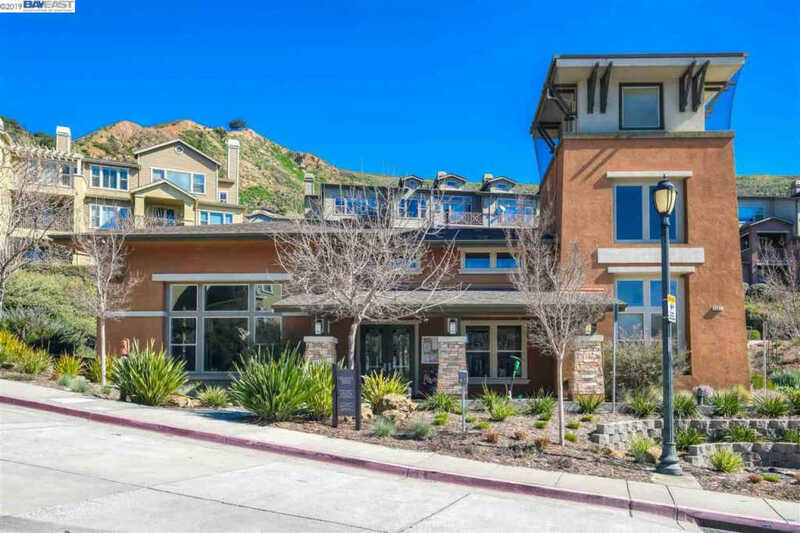 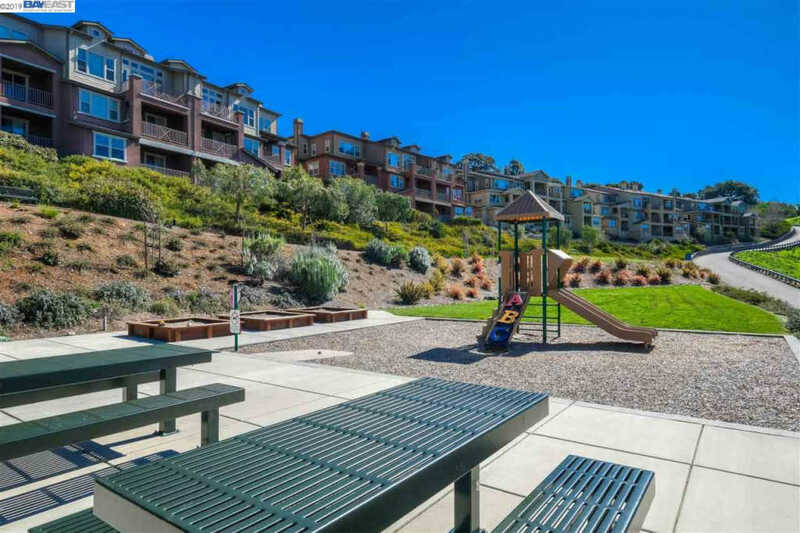 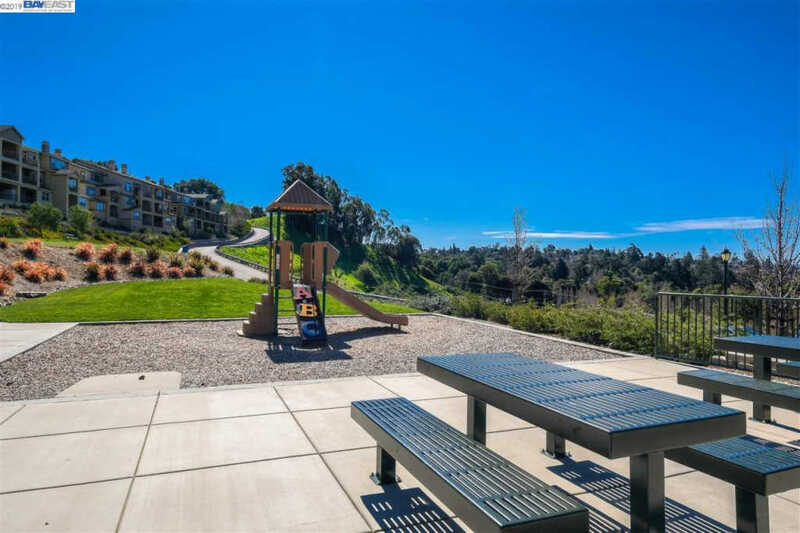 Monte Vista Villas is a residential community amenities include 2 playgrounds, a park, trails and a clubhouse with a fitness center and entertainment room. 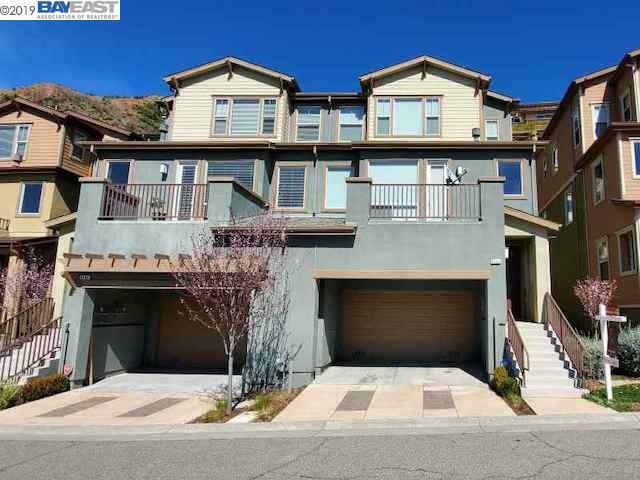 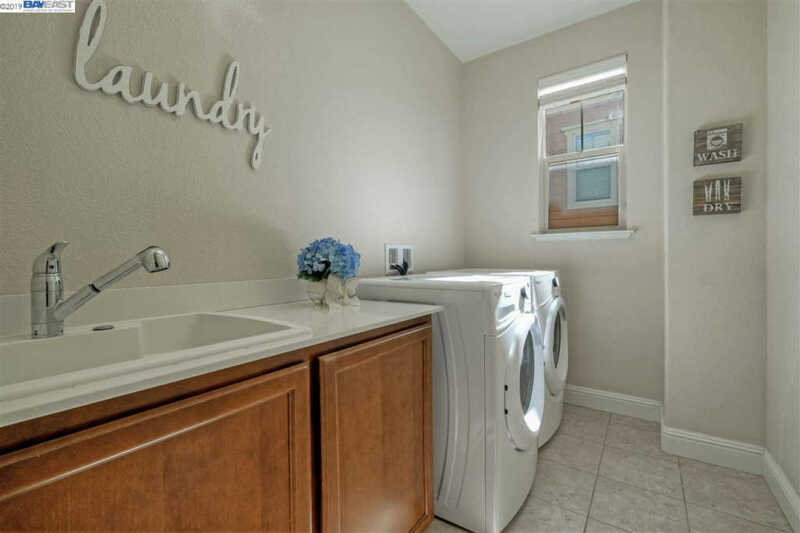 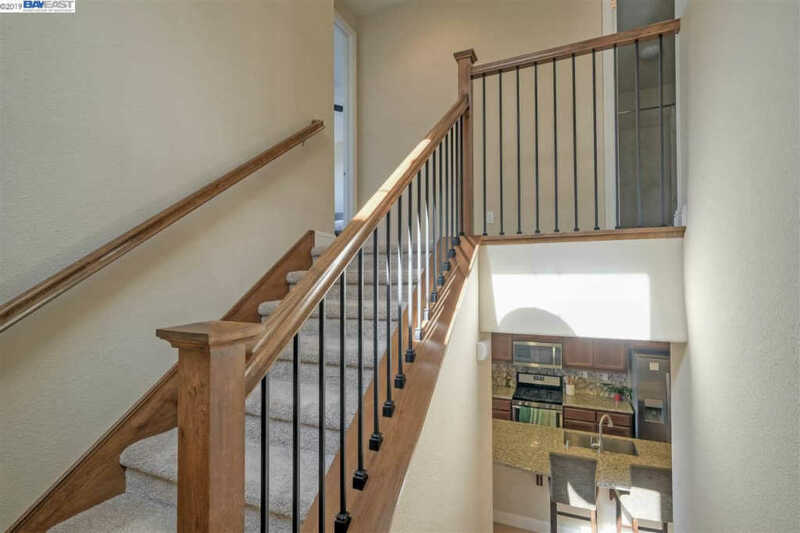 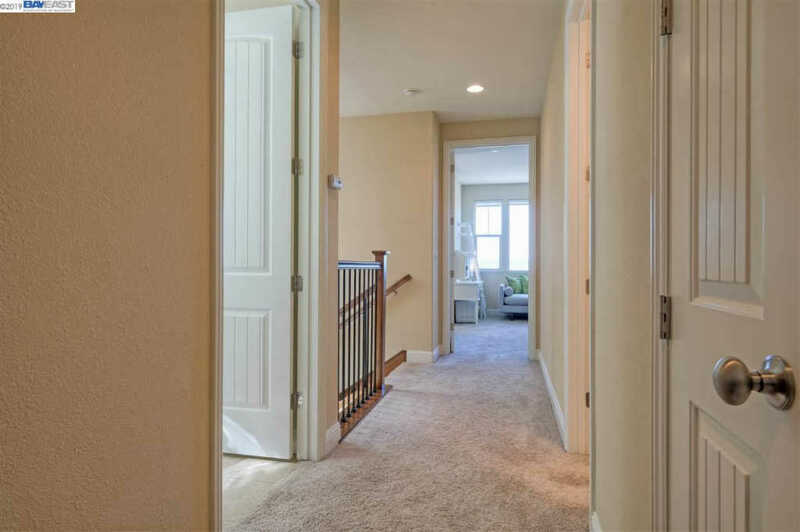 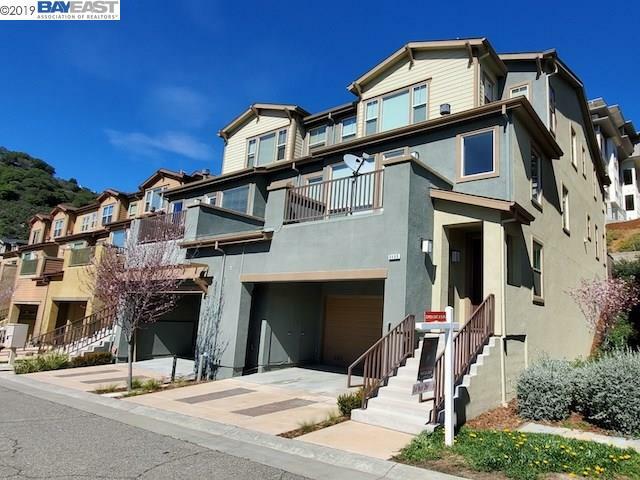 This 4BR/3 townhouse features 9 foot ceilings, a great room, laundry room and a 2-car garage with 2 additional parking. 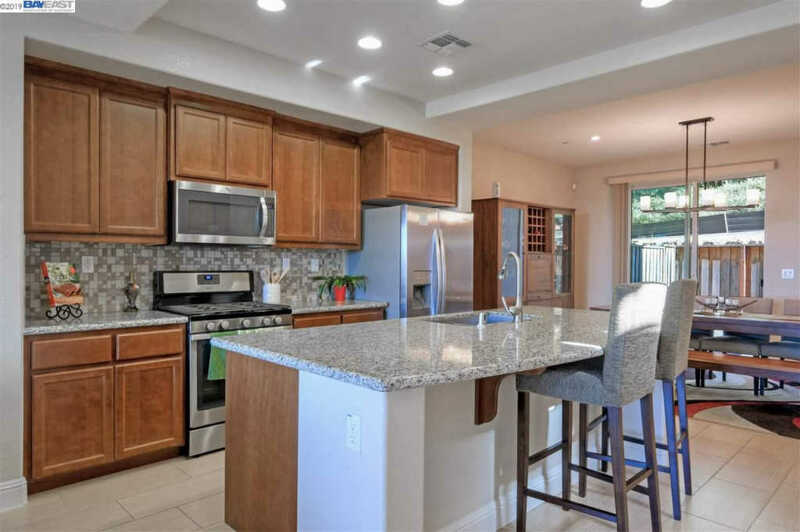 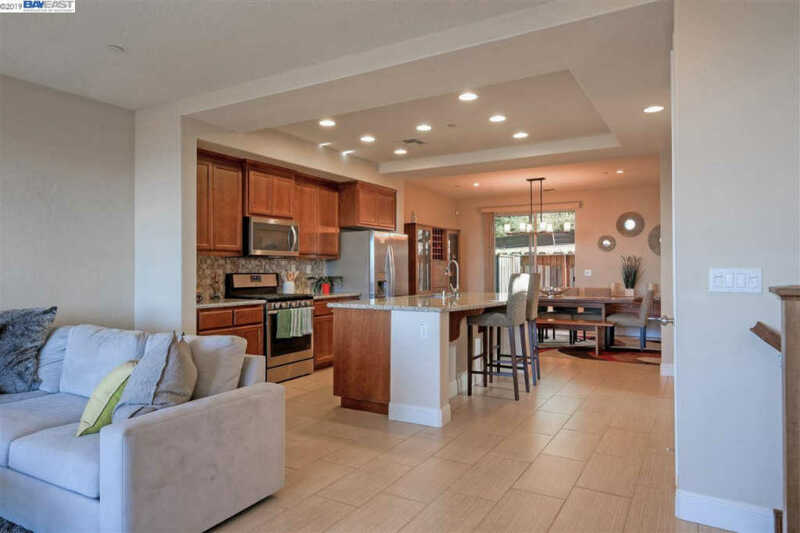 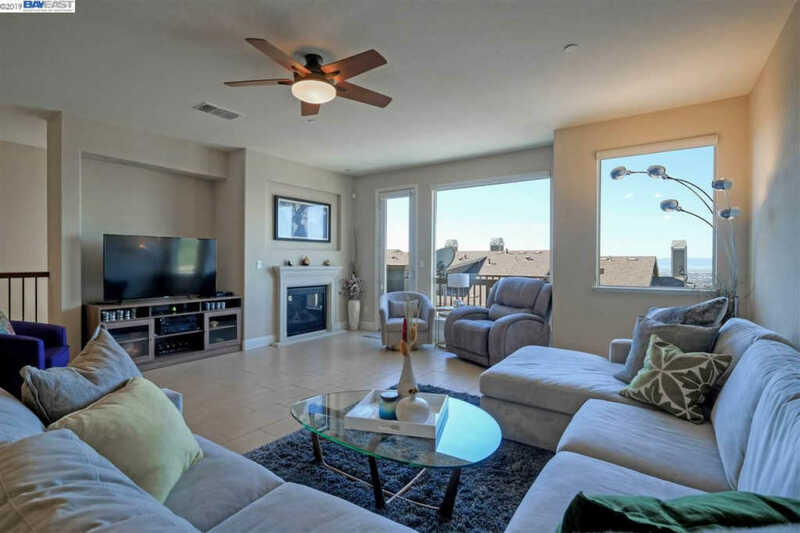 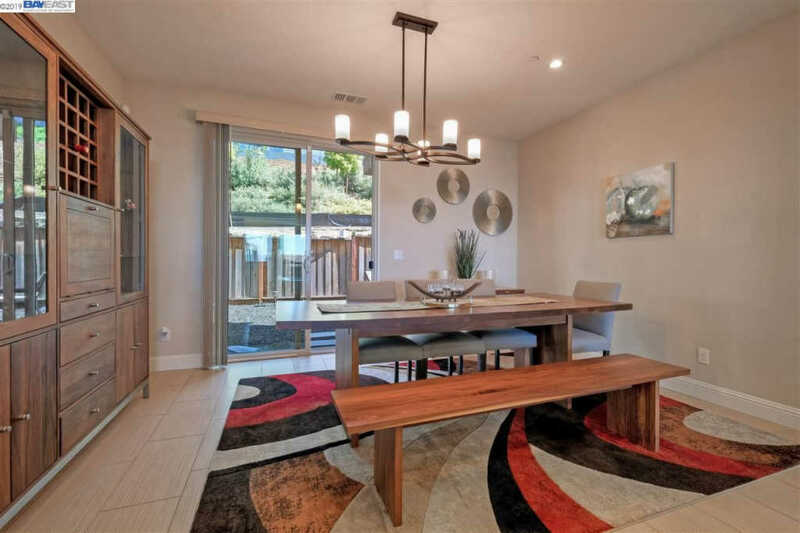 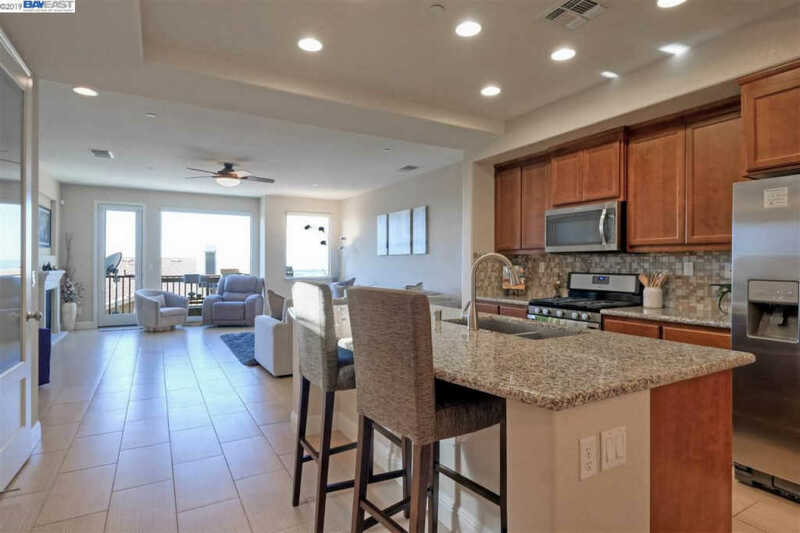 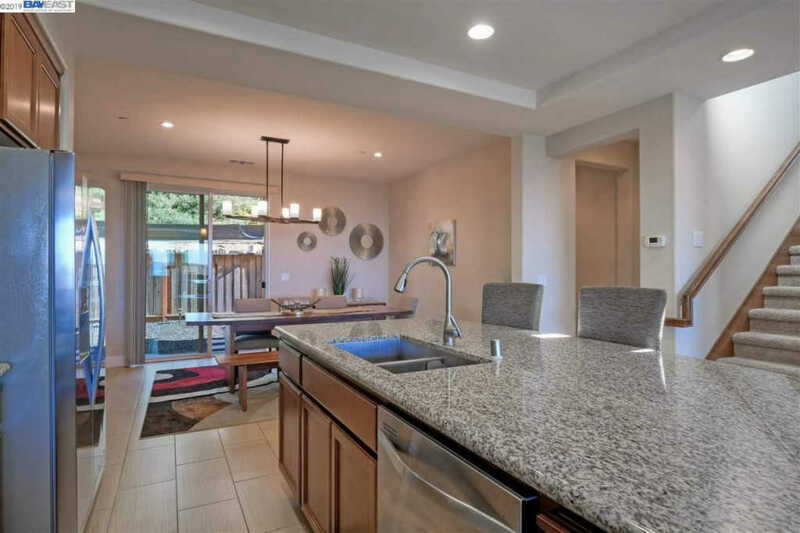 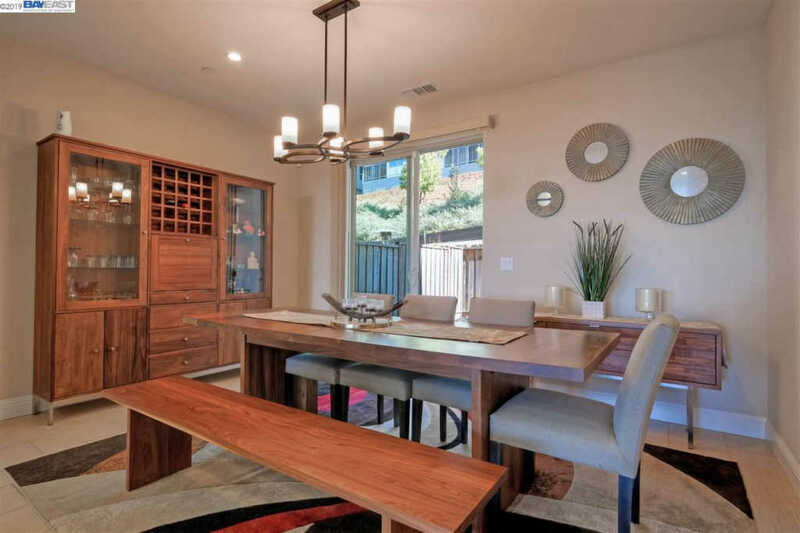 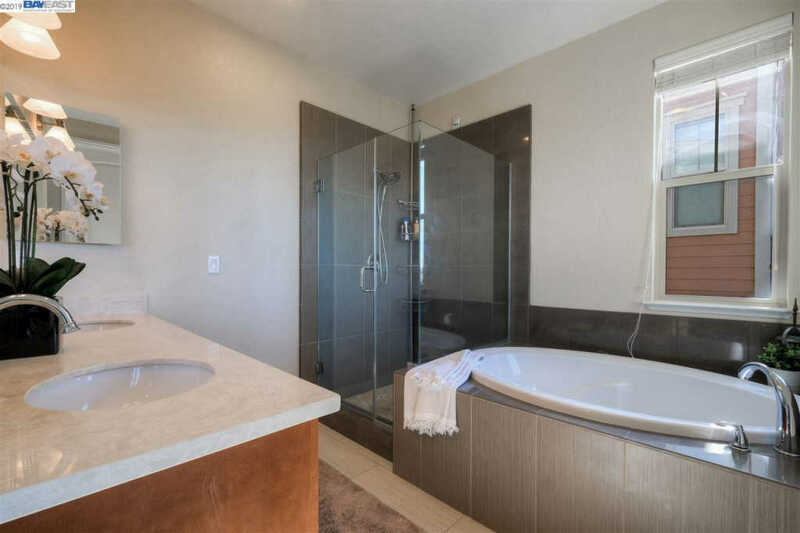 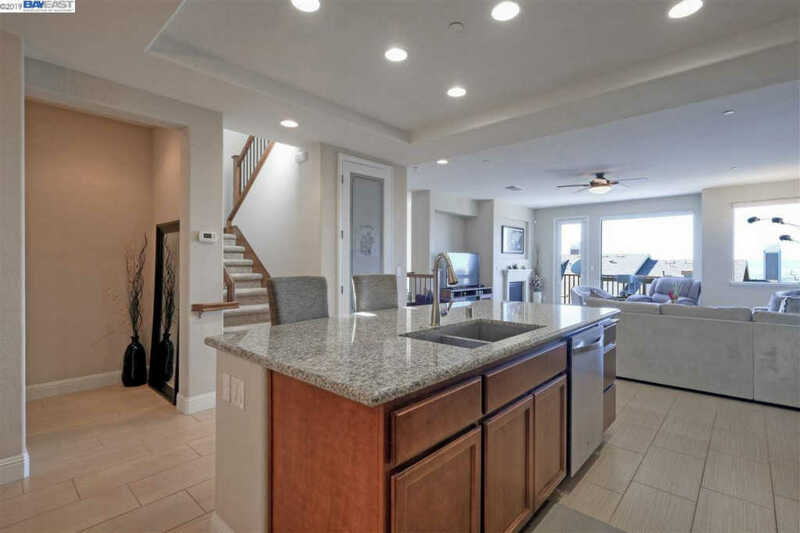 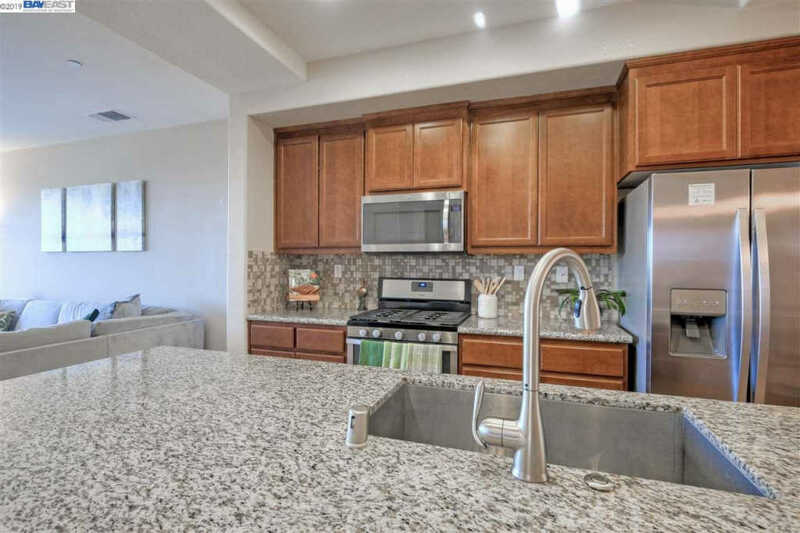 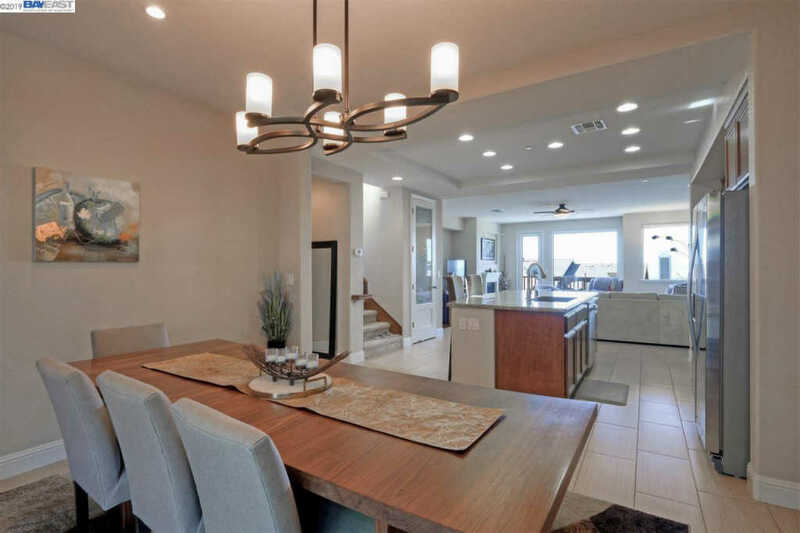 In addition, it has upgraded ceiling fans & light fixtures, a gas fireplace, a spacious kitchen w/granite counters on the first floor, a large center island and pantry. 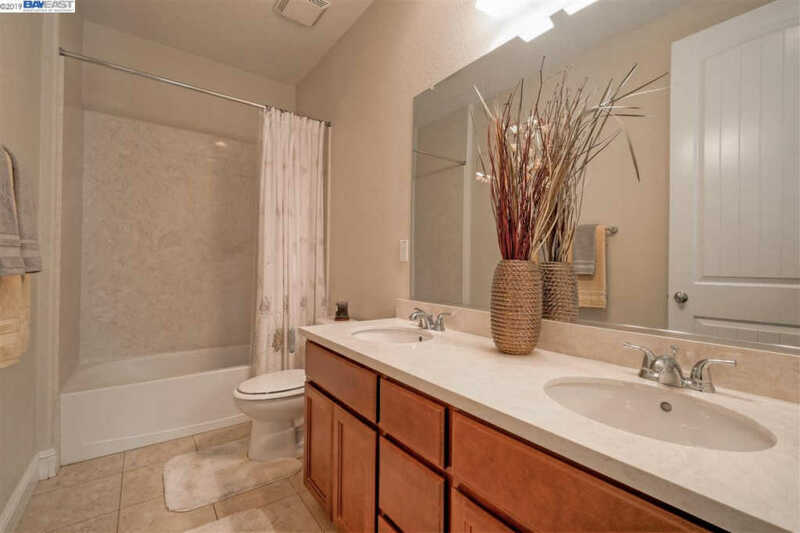 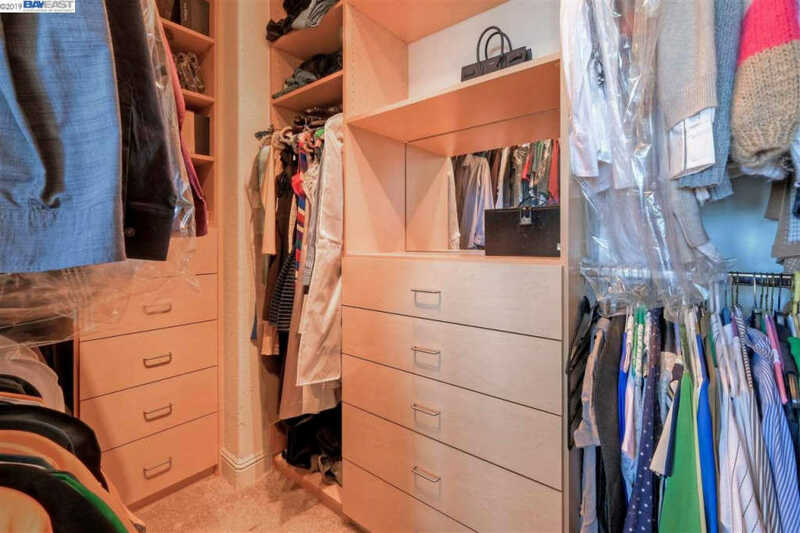 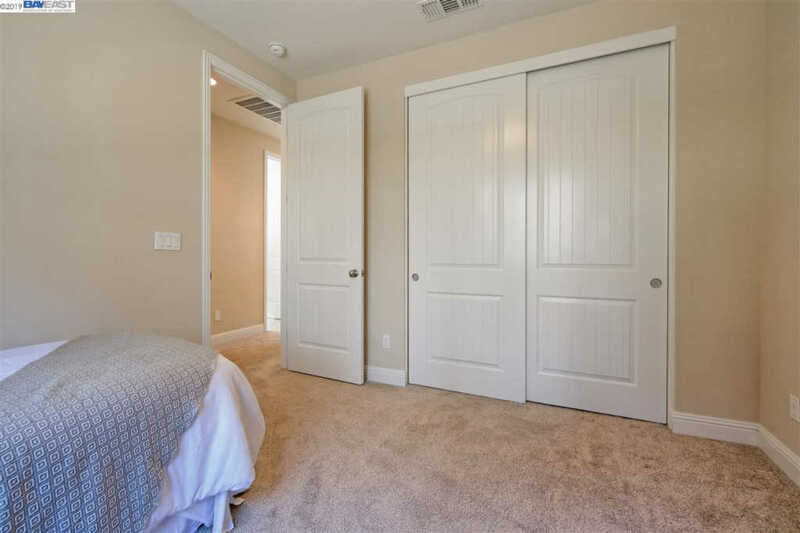 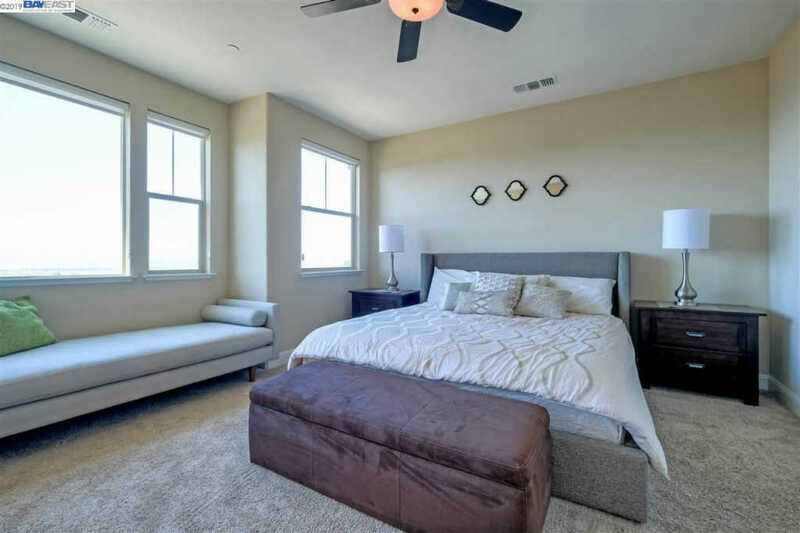 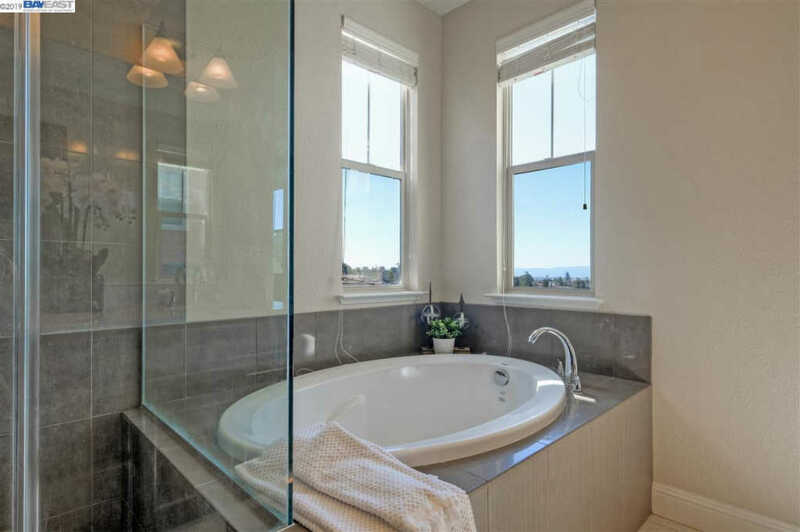 An impressive Master suite has a walk-in closet, and a spa-like master bath. 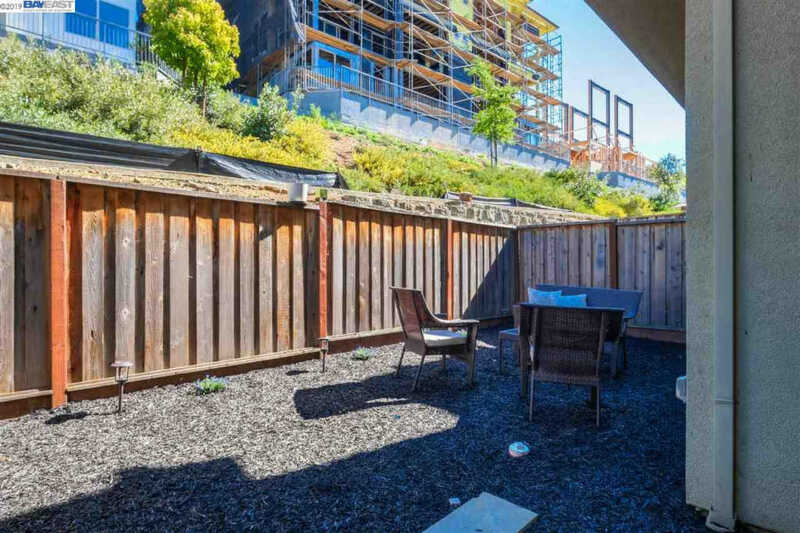 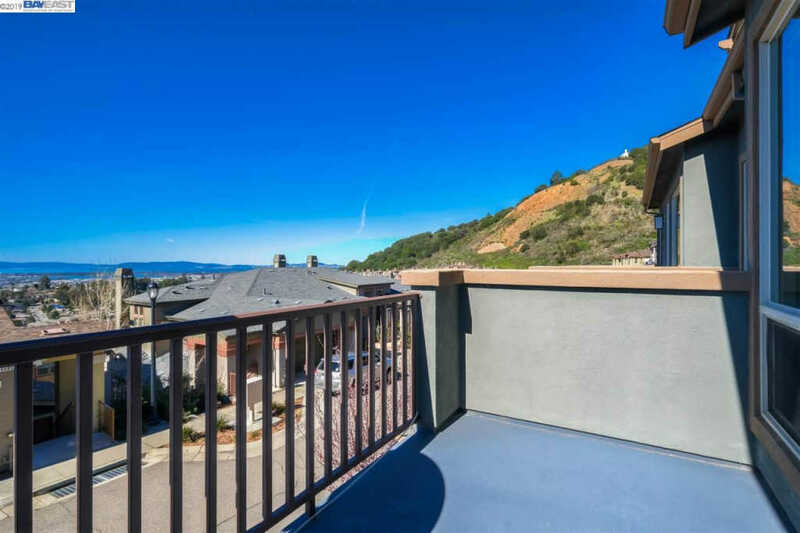 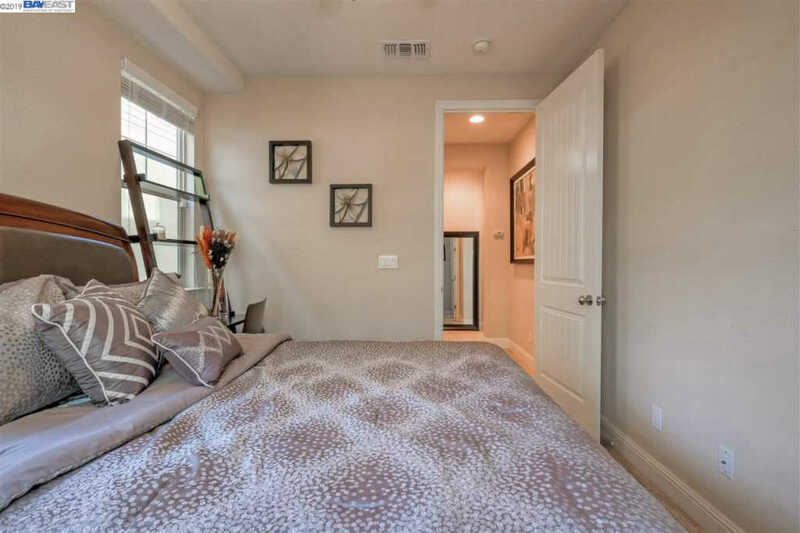 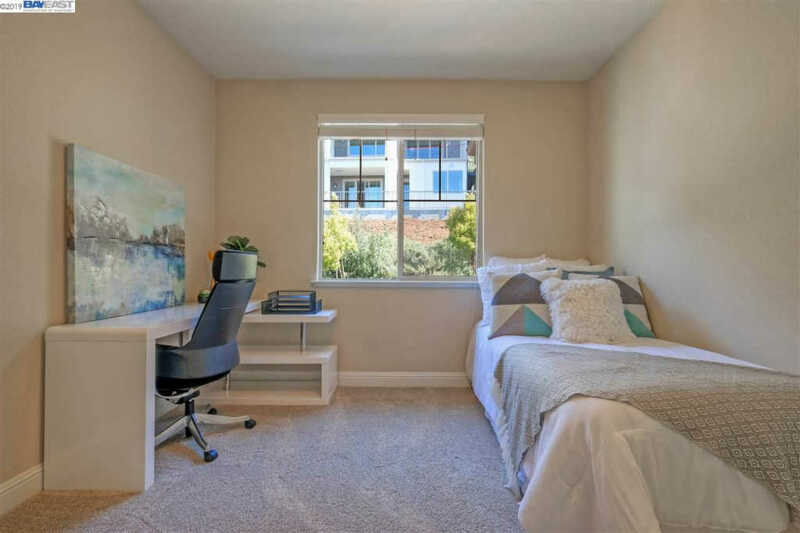 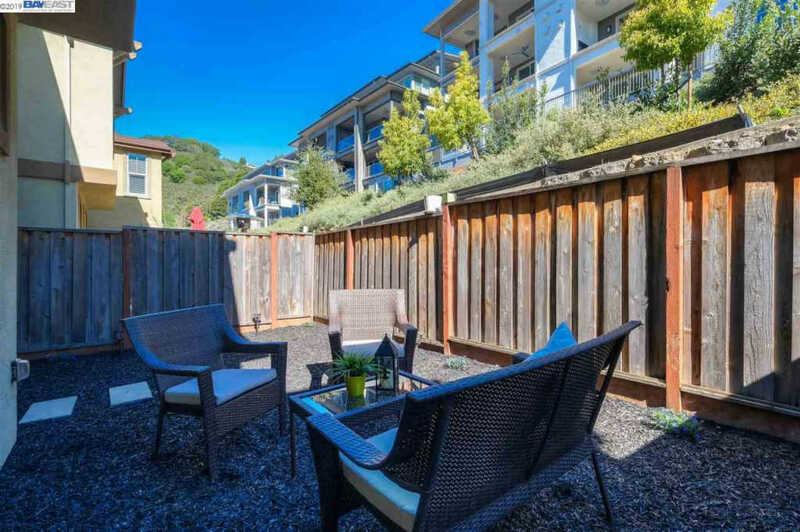 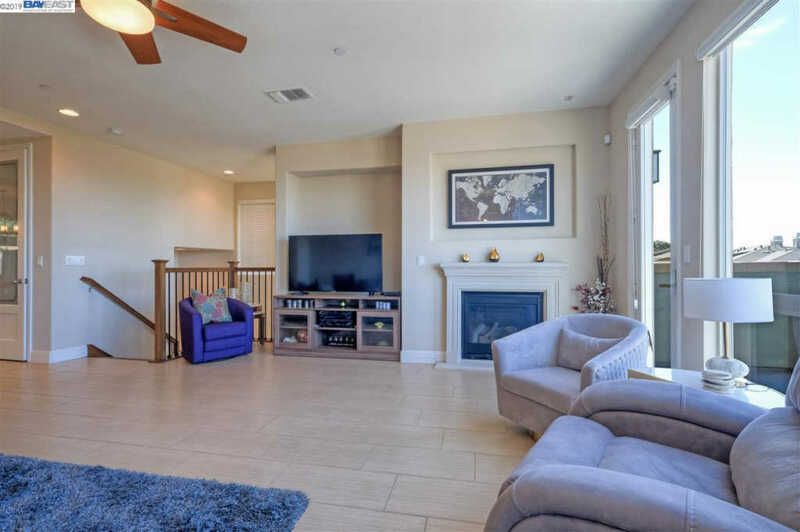 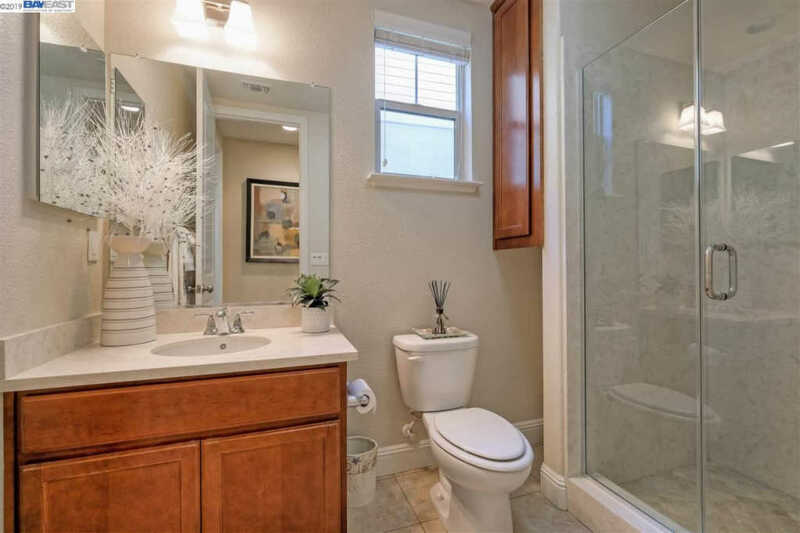 Minutes to Montclair Village, restaurants, shopping, easy access directly to the SF Transbay terminal by AC Transit (NX3), freeway and Oakland Airport. 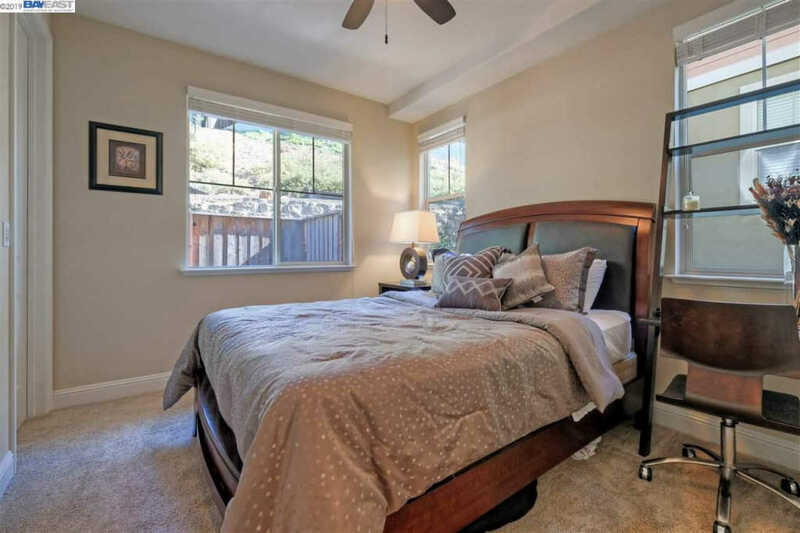 This website was last updated on 04/19/2019 and does include all of the listings available for display as part of the Multiple Listing Service's Internet Data Exchange System.